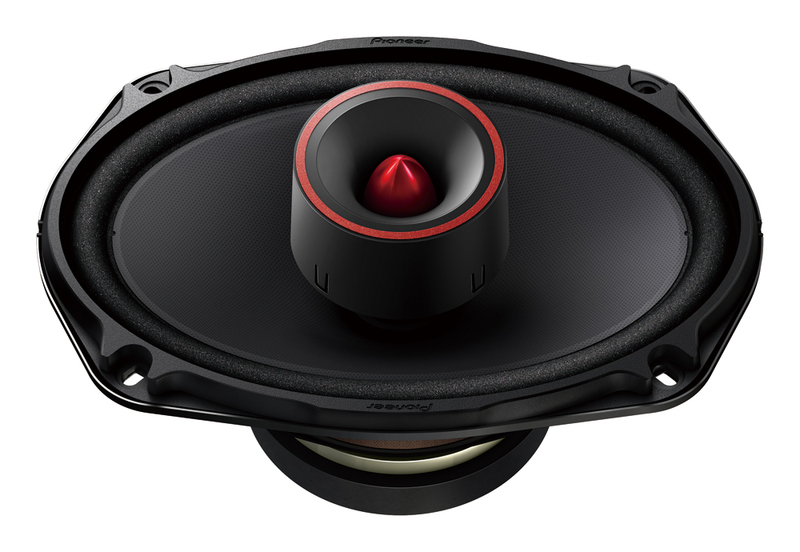 Give your car a sound upgrade with these 2-way coaxial speakers. 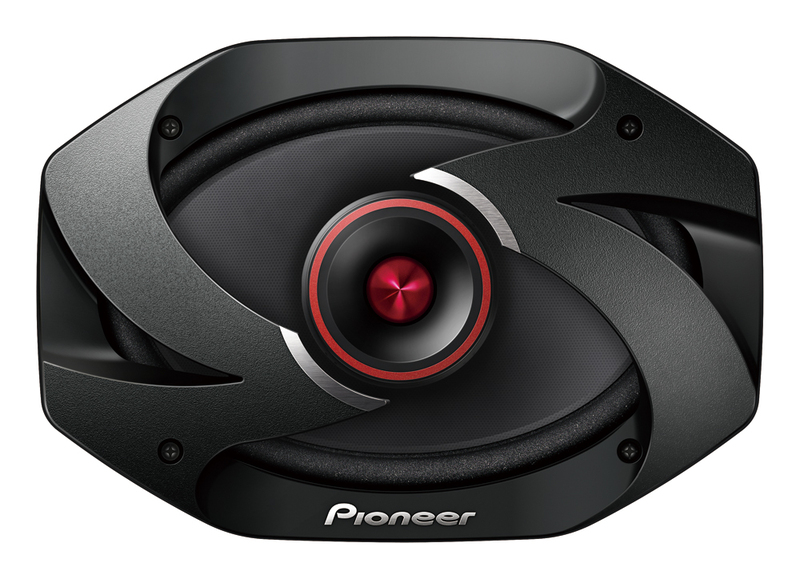 The enlarged wire diameter and magnet size increases heat resistance to ensure clear and powerful bass. The cone produces a sound that is more accurate, even when accompanied by punching, full-bodied bass.